What do we wish others would acknowledge, endorse and support more actively than they are doing today? What are we doing that is competitive, and rightly so? Where should we act collectively to remove friction and accelerate momentum? The Roundtable is co-produced by SVT Group and hosted by UC Berkeley’s Center for Responsible Business. Check back for takeaways from the event later in May 2019. At IMPCON, participants worked together to develop an action agenda that advanced the state of the art of impact measurement. 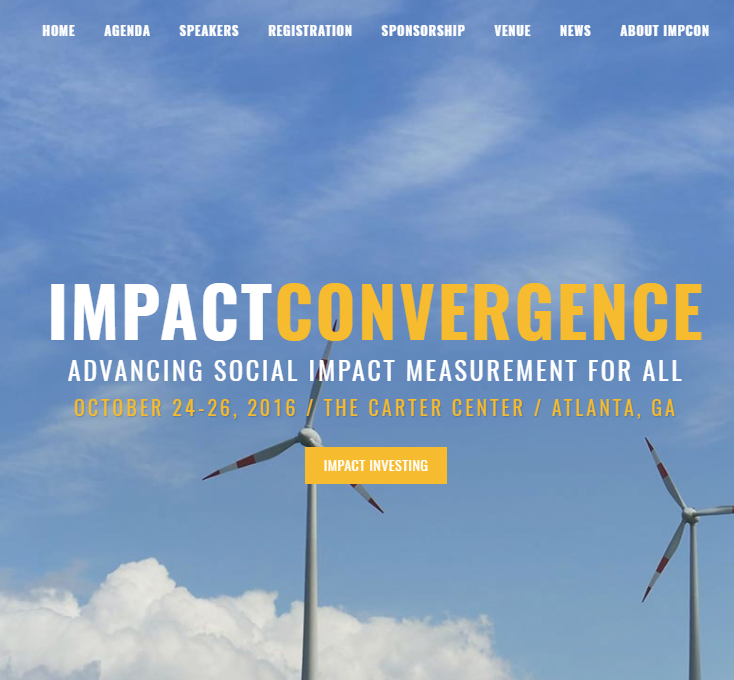 Since the convergence, the agenda has been advanced by Social Value US, the American Evaluation Association's Social Impact Measurement Topical Interest Group, and our members and collaborators. If you or your organization would like to be involved in this ongoing work, contact us here.